CCEF’s online 12-week course over 6 months. Easier for those in church leadership. The way you counsel others is determined by how you understand God, yourself, other people, life’s pressures, and, of course, the process of change. 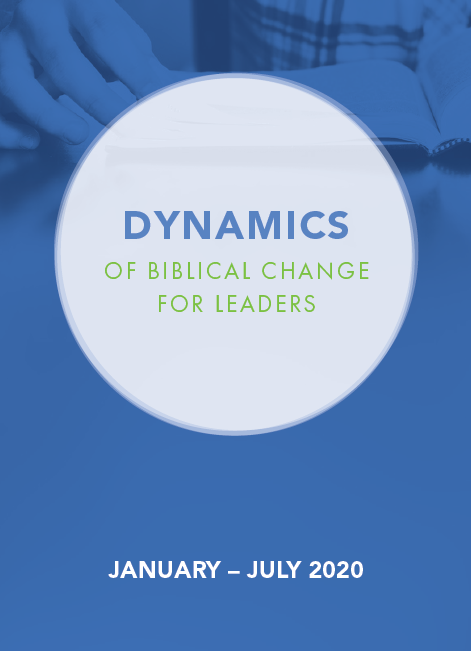 Dynamics of Biblical Change addresses these things and more. It describes how Christ’s past grace, present grace, and future grace speak to our hearts and change the way we live our daily lives. Through case studies, class lectures, assigned readings, and Scripture, you’ll explore these very practical ministry questions. Two self-counselling projects also help to make all this first hand, as they apply the concepts learned in class. Applications for the January 2019 Dynamics for Leaders course are now closed. We hope to offer the course again in January 2020. For details of our 1-3 year programme, go to our Certificate Course page. 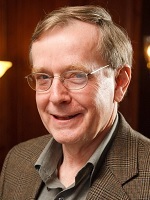 David Powlison is CCEF’s Executive Director, and serves as a faculty member and senior editor of the Journal of Biblical Counseling. David has written extensively on biblical counselling and on the relationship between faith and psychology. His books Seeing with New Eyes and Speaking Truth in Love probe the implications of Scripture and help us understand people and how to counsel them. Good and Angry: Redeeming Anger, Irritation, Complaining, and Bitterness was published in 2016. Each “week” of the course includes a two- to three-hour videoed lecture, assigned reading and interaction with the other students through an online discussion board (8% of final grade). Progress is assessed by written assignments (due dates are in the course schedule) and a final case study exam. For details of schedule, download the 2020 course brochure. Applications for January 2020 will open in April. Please email courses@biblicalcounselling.org.uk if you would like us to tell you when applications open.